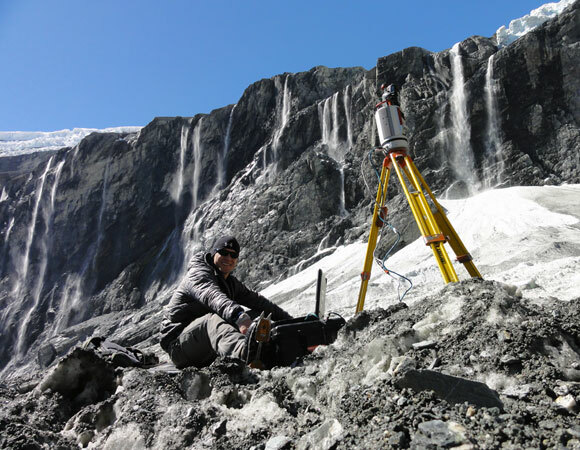 In 2006, while collecting samples of rock, Bucknell University researchers Craig Kochel and Rob Jacob discovered landforms in the Wrangell Mountains of Alaska that had previously been uncharacterized. These newly discovered landforms were named icy debris fans due to similarities with alluvial fans. An alluvial fan is a fan- or cone-shaped deposit of sediment crossed and built up by streams. These icy debris fans resembled this structure, but contained a composition of glacial ice and rock from the cliffs above. 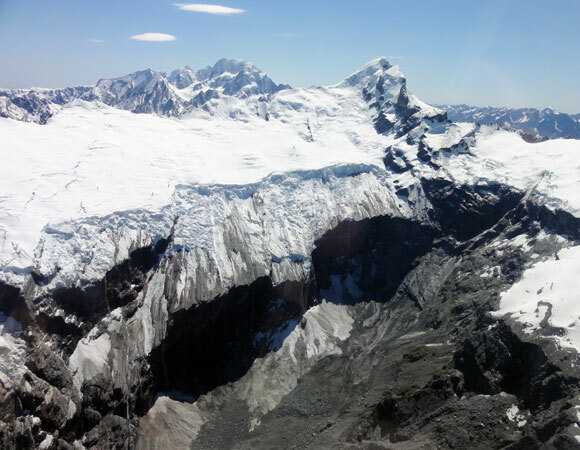 Since these are newly identified landforms, the probability is high that the research will provide transformative perspectives on the nature of landform evolution in rapidly de-glaciating alpine environments. 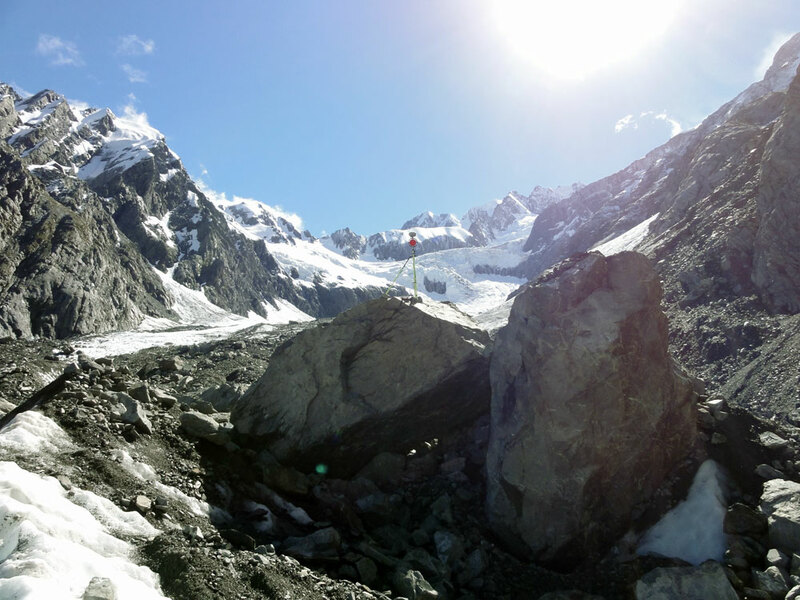 Additional investigation revealed that these icy debris fans are common in small regions around the world, specifically throughout many of Alaska’s mountain ranges, and New Zealand’s Southern Alps. 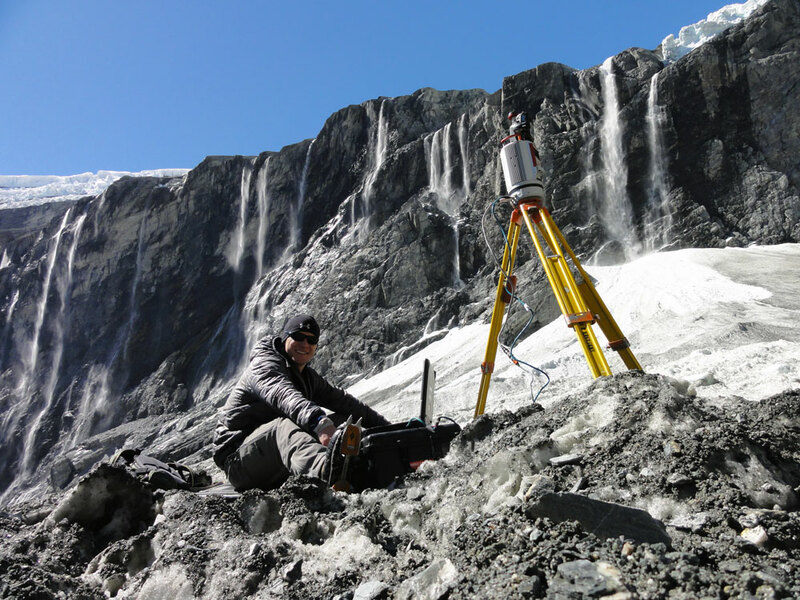 This project will document landform evolution and depositional processes responsible for creating ice-dominated mass wasting landforms (icy debris fans) in areas where distributary glaciers have decoupled from high-level icecaps during recent climate change. 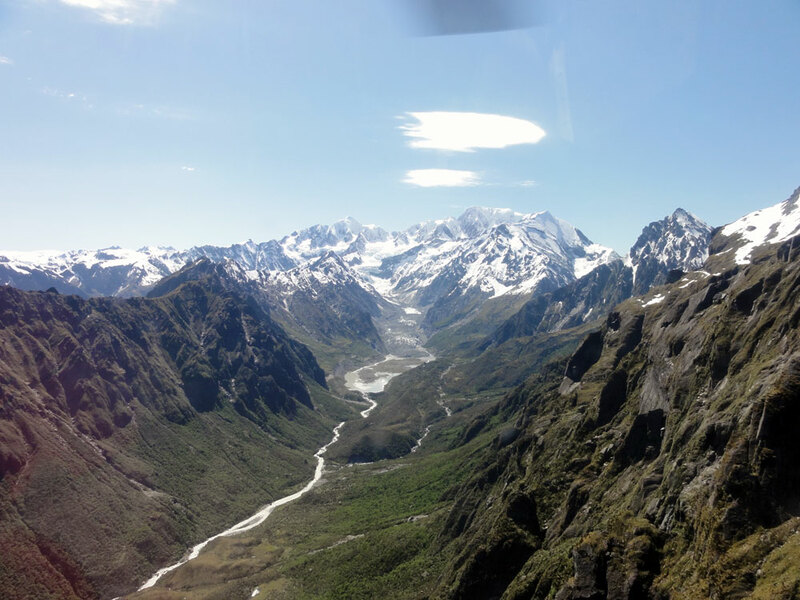 The research will take place in the Wrangell Mountains in Alaska, and the Southern Alps in New Zealand using Terrestrial Laser Scanning (TLS). The first TLS collection in New Zealand occurred in January 2013 with a repeat survey scheduled for January 2015. This provides a two year gap between the TLS surveys which will then be used to document changes over time. 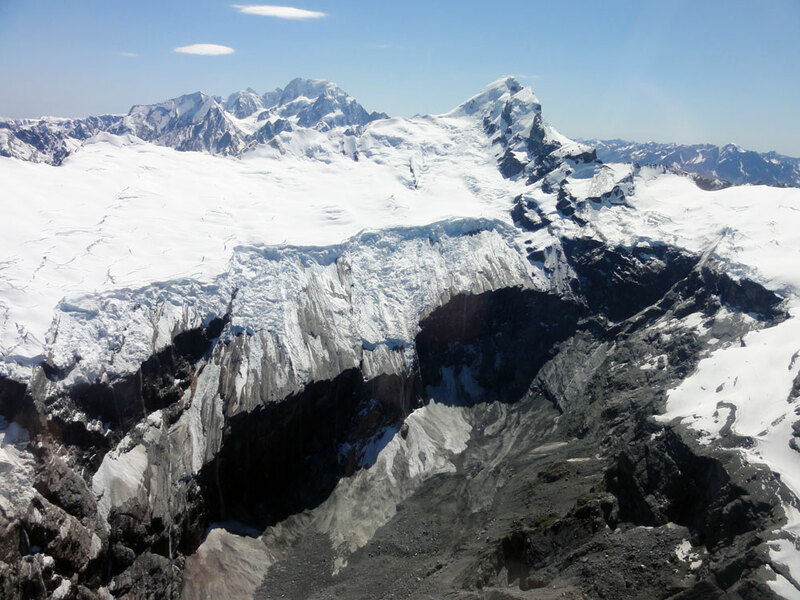 The Alaska glaciers will provide corresponding data in the northern hemisphere, and will also have a repeat interval of two years with the first scheduled data collection trip planned for July 2013. Direct measurement of icy debris landforms is very challenging due to rough terrain and hazards such as crevasses, falling rock and ice, and unpredictable weather. Because of this, standard measurements (mapping catchments, examining proximal fan deposits) are not possible. 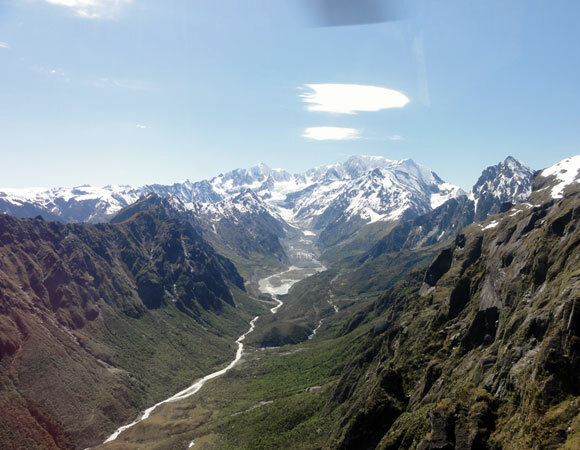 A combination of helicopter access, LiDAR surveys, time-lapse photography, and geophysics will provide the opportunity to capture quantitative data on rates of dynamic morphosedimentary processes and landform change.